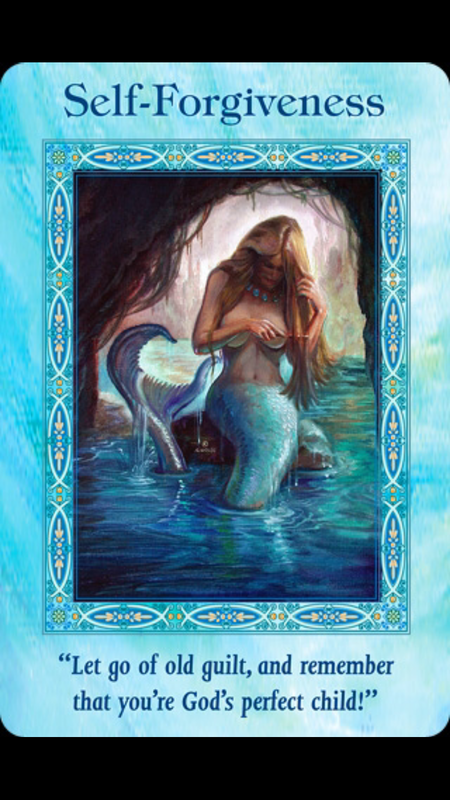 January 12, 2015 January 12, 2015 bcalvanocoachingLeave a Comment on Weekly Oracle Angel Card Reading for January 12th through the 18th . 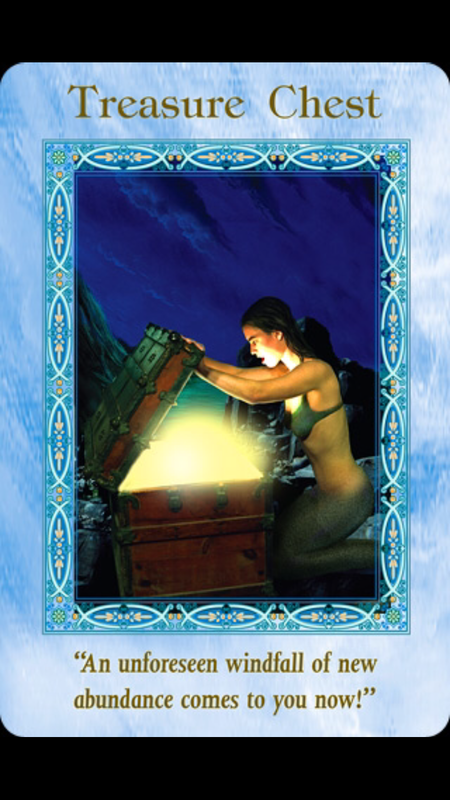 Weekly Oracle Angel Card Reading for January 12th through the 18th . For Monday and Tuesday we have the message, “Yes: Your intuition is correct. Take action accordingly.” You have been receiving guidance in the form of ideas, thoughts and messages. Trust your intuition! What you may also be feeling is fear in addition to excitement about getting into action with these new possibilities. Allow the angels to support you in all areas of your projects. Whether it’s with your career, health, relationships, or spiritual practices, ask the angels to help you release any fears and worries. Know that by having these very intuitive thoughts and ideas that they are already exist as completed in the physical world. It’s a matter of taking a tiny step daily and following a plan of actions. Go ahead my dear and take that next step! 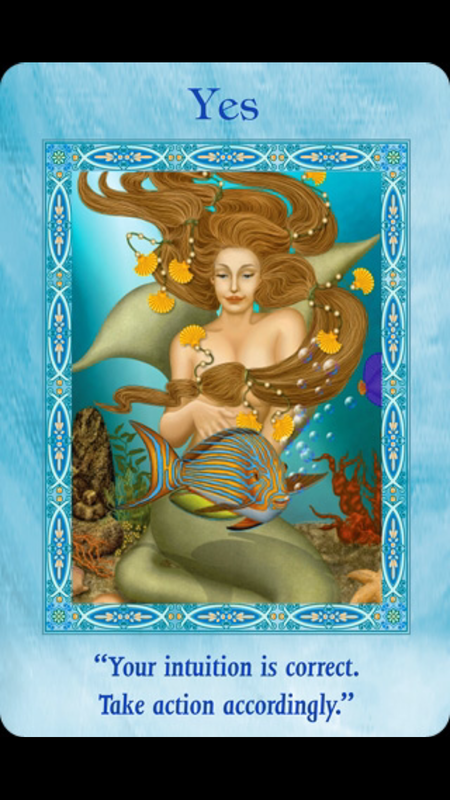 Expect abundance that may come in the form of money, ideas, gifts and or opportunities this week. Also, your requests and prayers for financial support has been heard and is being answered. Allowing yourself to feel gratitude for all that you already have allows for more abundance to flow towards you. Remain in a state of gratitude even if you see no visible evidence of it yet. When you feel grateful before the demonstration of supply occurs, this reveals your faith. Your faith is the divine energy that attracts riches to you without delay. Have faith and be present to the amazing gifts that show up in your life! By trusting yourself, following your intuition, taking actions towards your dreams, having faith that the outcomes are inevitable, you heal yourself of self doubts and past disappointments. If you are in fact a healer by profession your abilities are being truly acknowledged. For all of us our natural healing abilities are being acknowledged especially in healing our hearts. This message following the first two of the week shows us the powerful healing that happens when we listen to our heart and trust in positive outcomes. Each time we do this we heal more. Keep going dear one and keep up the good work! Guilt is a very low vibration energy and brings no good. This message asks us to remember that in the loving eyes of God and the angels we are perfect even with our past mistakes and negative habits. We judge and criticize ourselves too harshly and the angels ask us to forgive ourselves. Here is a beautiful prayer we can use: I ask that all effects of my mistakes be undone in all directions of time, and I now release all guilt completely. I love my true self from top to bottom. Be free and focus on your positive attributes. Your self esteem will increase and your stress level will diminish. With your contact with your angels you can easily release guilt, any lower energies and emotions instantly. Remember to ask your angels and Archangel Michael to cut your cords of any lower energies and thoughts. Be free and feel the peace and joy that is always available to you! This week we are reminded that those intuitive thoughts and ideas are real! Go for it and begin to take actions accordingly. Expect a miracle of support from God and the angels. Your heart will heal as you experience manifestations of your faith. It’s time to release all guilt and worries. Allow yourself to be guided and supported by your angels! have a wonderful week! For your personal angel card reading, angel therapy, and life coaching session, contact me at bcalvano-coaching@usa.net for more information. Sessions are by phone, email, Skype babara.calvano10 or in person in Manhattan by appointment. For all sessions contact me for more information! Also, available for angel parties! 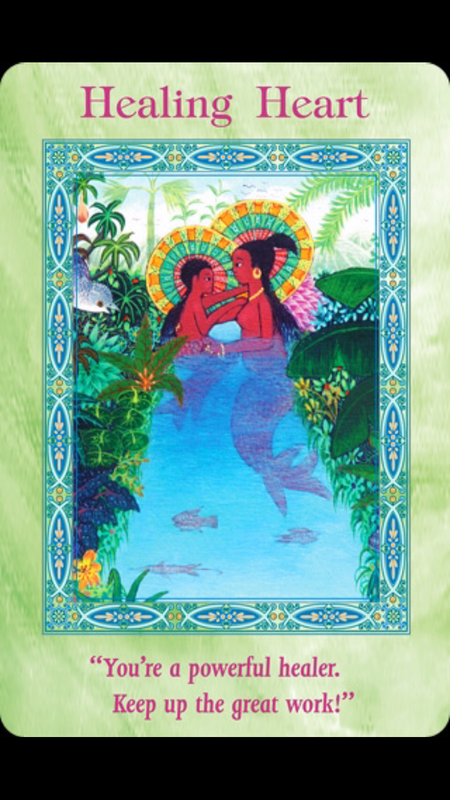 10am to 5pm 15 & 30 minute readings Prebook your session and receive a discount. I also will be a guest SPEAKER presenting a 45 minute talk on angels! I’m on at 11:45AM! SUBSCRIBE TO MY WEEKLY ANGEL CARD READING WITH YOUR EMAIL TO PARTICIPATE IN MY MONTHLY DRAWING FOR A 60 MINUTE SESSION! EACH MONTH I WILL GIFT A SESSION TO THE LUCKY WINNER! Winner will be contacted at the end of the month. Join me at my Archangel Michael Healing Workshop where we will work learn how to use the oracle cards with his messages to support our lives. We will also learn the shielding and clearing techniques to manage the energy is our lives. For more information contact me at bcalvano-coaching@usa.net. 2 hours. Manhattan.